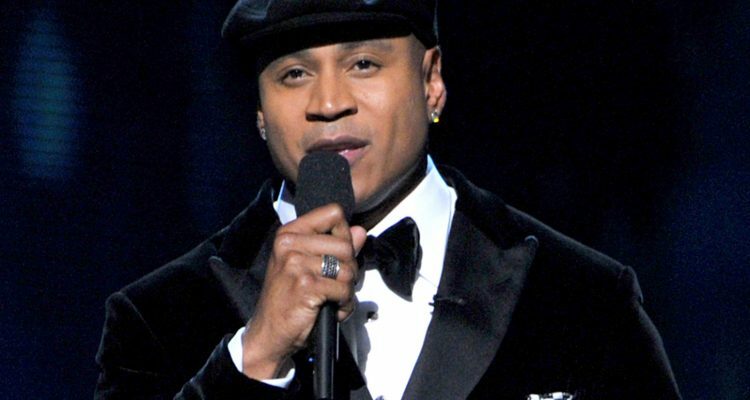 LL Cool J is taking legal action against the founders of the now-defunct Rock the Bells music festival, accusing the company of trademark infringement, cyber piracy and more for maintaining a website and several social media channels using the same name of his 1985 hit single. While “Rock the Bells” was the third single off the multi-Grammy award winner’s debut album, company Guerilla Division decided to trademark the name for use with the internationally traveling festival. After the event ended in 2013 due to poor ticket sales and tax problems, Division handed the rights back to LL Cool J.
Embed from Getty ImagesSince then, Guerilla Division has continued to make a limited, passive use of the trademark without the New York native’s permission by maintaining the rockthebells.net website and the @rockthebells social media handles. The Rock and Roll Hall of Fame-nominated rapper is alleging trademark infringement, false designation of origin affiliation or association, cyberpiracy and unfair competition – all serious accusations which will hopefully force Division to hand over the domains and accounts, thus resolving the issue.